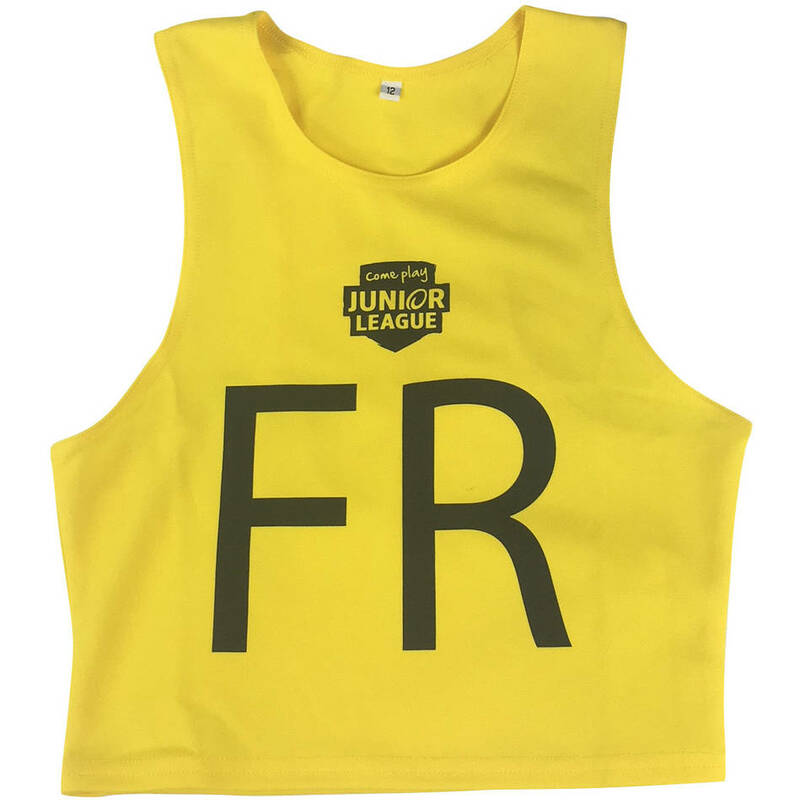 NRL Development Modified Games Bib – First Receiver. This bib is designed to fit a child. Front of bib also features the 'Come Play Junior League' logo. NRL Development products are drop-ship items and will be shipped directly from the supplier. Please note this product cannot be shipped internationally.Please note that if you order this along with other licensed products, or other PLAYNRL products you will receive separate deliveries. Please allow an additional 7-14 working days for delivery of NRL Development products.